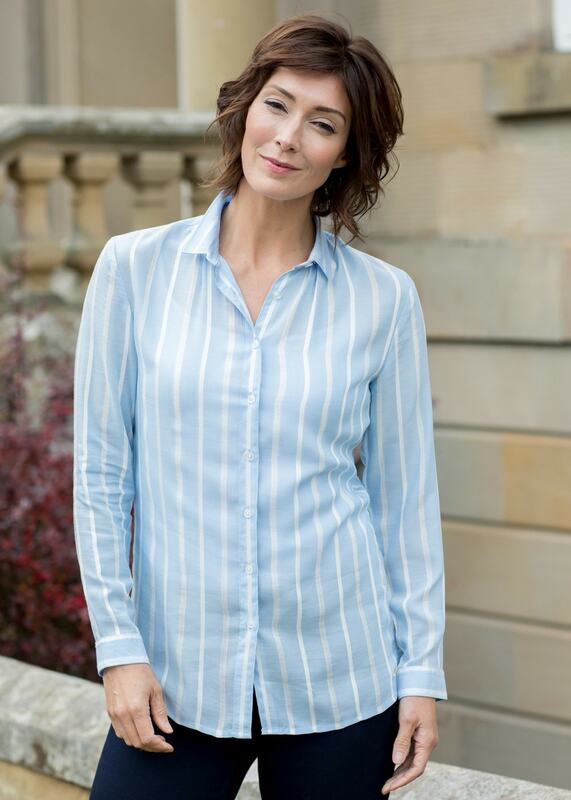 The Violet Shirt by Dubarry is a flowing, lightweight shirt with a flattering drape. The Violet Shirt by Dubarry is a flowing, lightweight shirt with a flattering drape. Designed with soft viscose fabric, the Violet oozes sophistication and is a staple piece for any country wardrobe.